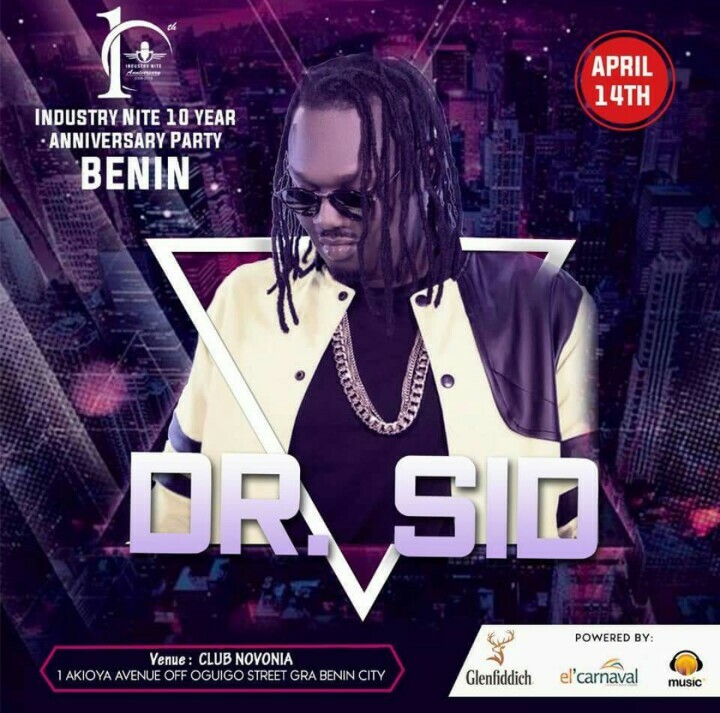 THE INDUSTRY NITE TOUR: BENIN CITY IS SET TO HOST THE INDUSTRY NITE TOUR THIS WEEKEND. The Industry nite tour which kicked off sometimes in Feburary and schemed to take place in 7 major cities in Nigeria to mark the 10th year anniversary of the most renowned weekly entertaining event in Africa is back and the city to host the tour next this weekend is the city of Benin Nigeria. The past tours left very remarkable experiences on the many privileged to witness and be a part of the memorable celebrations in cities namely; Abuja, Ibadan, Calabar, Enugu and Owerri with two more cities to go, Benin City and Lagos. The grand finale will be next after the Benin tour and it is set to take place in the city of Lagos Nigeria. 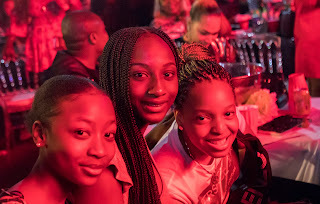 The Grand finale will feature an award dinner with celebrities, top socialites and several known big names in the entertainment industry within and across the continent of Africa. 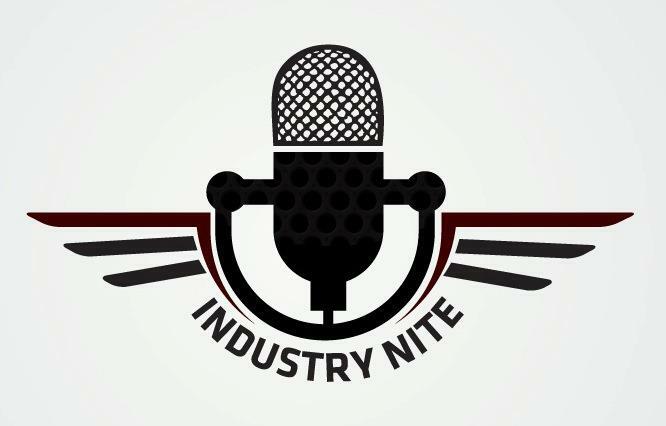 Coupled with the award dinner will be the official signing in party to kick off the weekly industry nite event for the year. 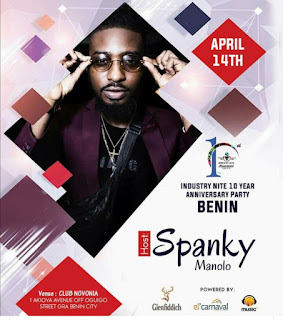 Celebrities headlining this weekend tour in Benin City include; CDQ, DrSID and MC Manolo Spanky amongst the host of other names. The event will take place at Club Novonia, No1 Akioya Avenue off Oguigo Street, GRA, Benin City, Time is 10p.m prompt and Invite is free for all. 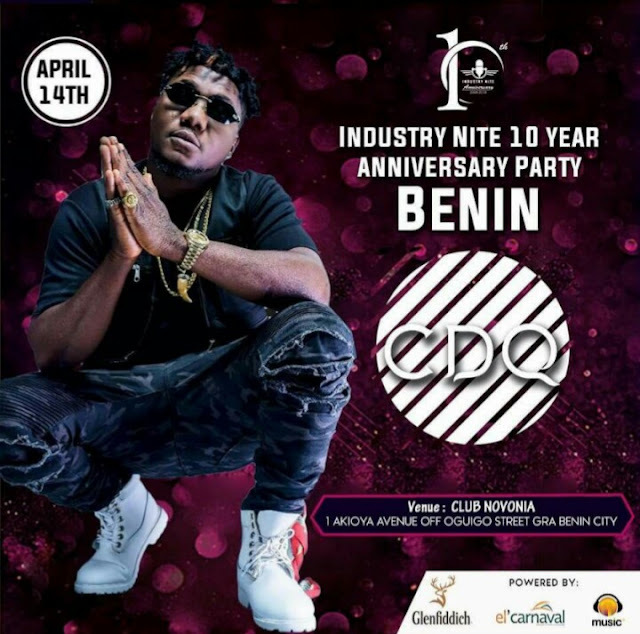 You can all be part of the biggest rave and join the party with celebrities to celebrate a decade of greatness with the company, El'Carnaval Limited, producers/owners of the Industry nite brand, an initiative created by CEO Matthew Ohio (@matthewohio).